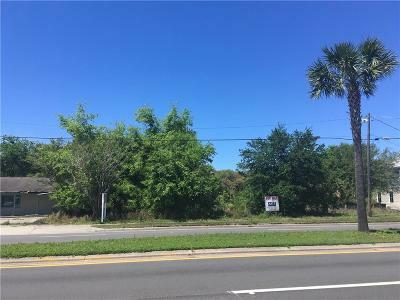 This commercial lot is priced to sell. 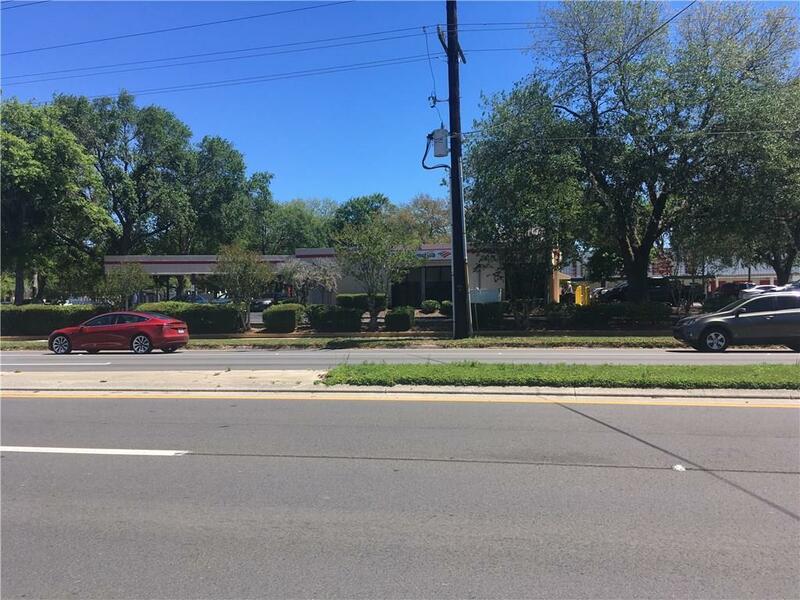 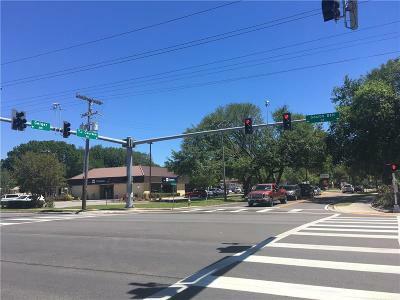 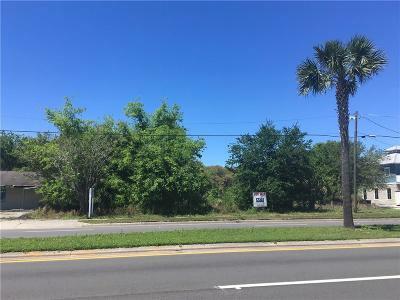 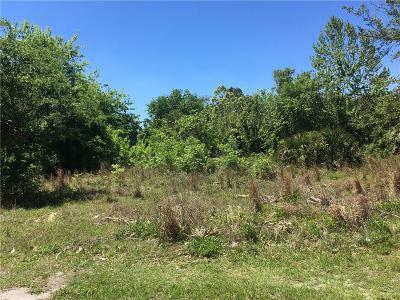 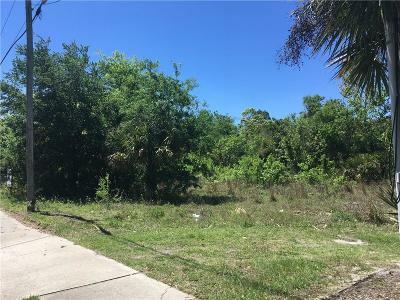 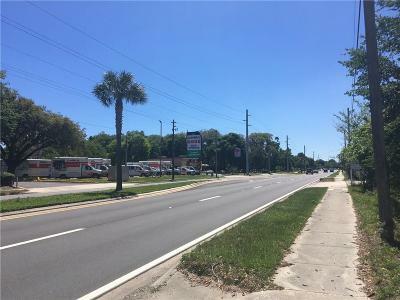 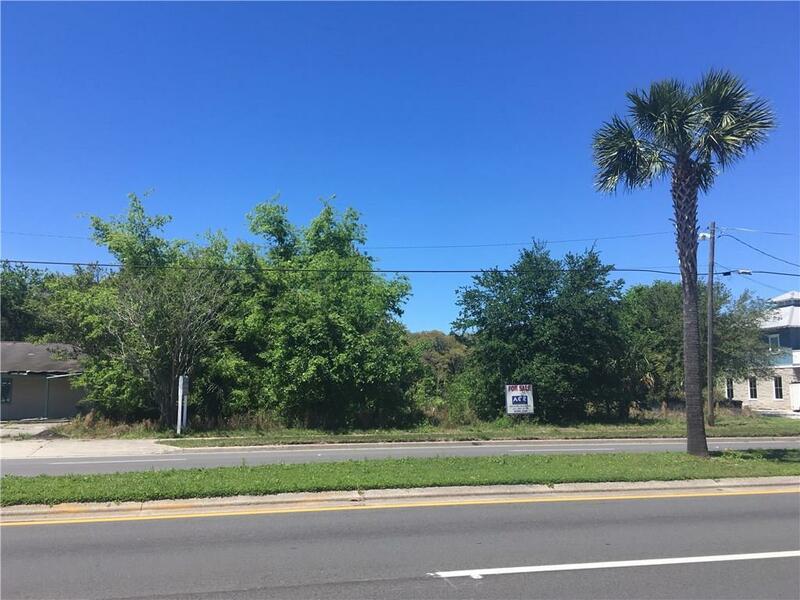 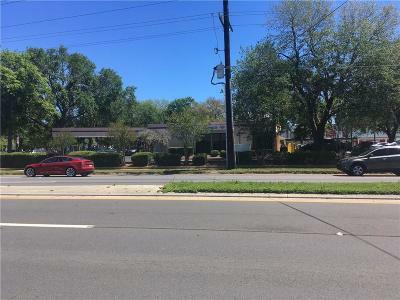 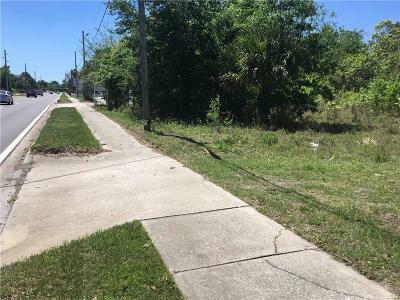 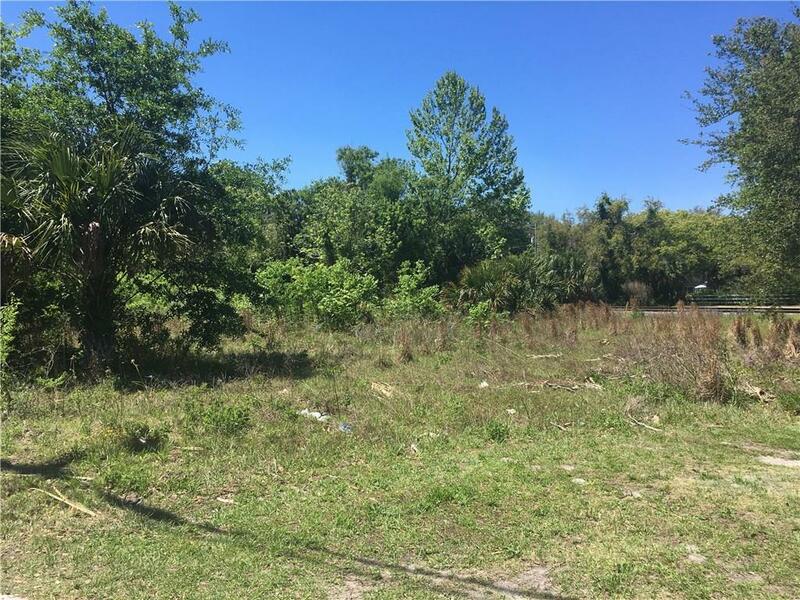 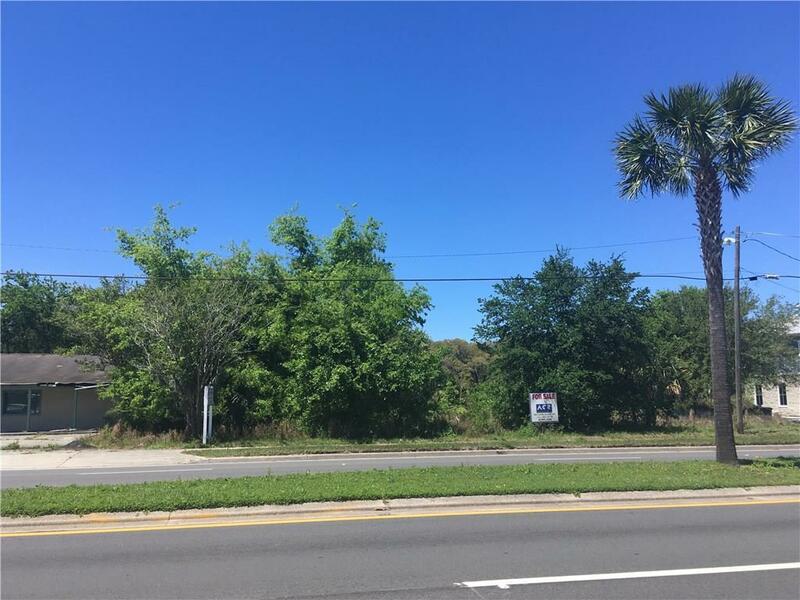 Large commercial lot on high traffic 8th Street, the main thoroughfare to downtown Fernandina Beach. 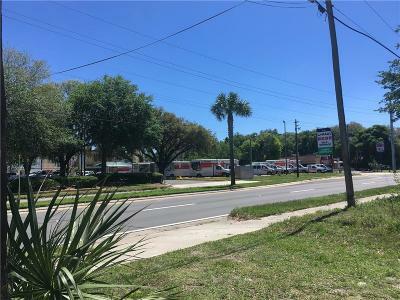 Located next to the Verizon Store and across the street from Uhaul, Winn Dixie and Bank of America. 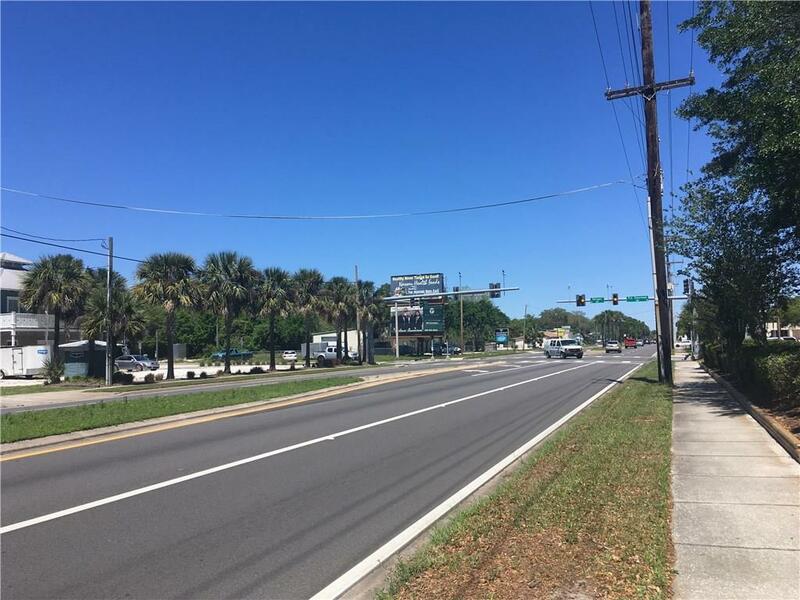 Zoned commercial intensive which allows for a variety of uses such as retail and service establishments, wholesale, light manufacturing and warehouse uses.